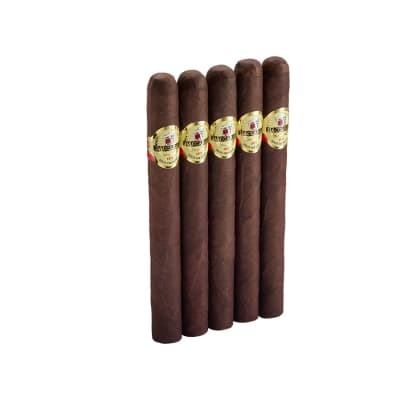 National Brand Churchill Maduro cigars are perfect for any time of day thanks to it's rich flavor and mild strength. 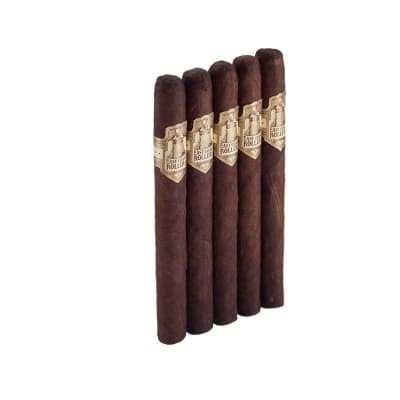 Using a collection of premium Honduran fillers and a savory Maduro wrapper, these cigars are hand rolled in the Camacho factory to give you a low cost, high quality smoke. Burn is good, the taste I like, and I enjoy the sweet cap even. However. The cap and shoulder wrapper split apart completely on 2 out of 5 of these in the 5-pack I ordered when cutting the cigar. 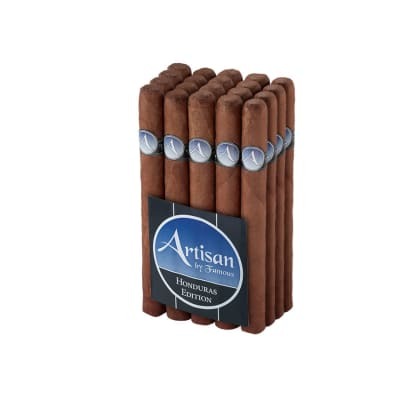 They were not dry - if anything my humidor has been running higher than planned lately due to weather. 68-72% . And the cutter is fine - I haven t had any other cigar come apart at the tip like this in last 150. It was more like they were not even glued on or something. Very disappointing. Thank Heaven I found you!! I am thrilled! Consistentcy plus here. Nicely rolled, excellent taste and satisfaction. Smooth reliable burn, and an aromatic after scent. Thank heaven I found you!! I have moved from Maroma, which was great at one time but has somehow changed drasticly, to N.B. 's Churchill. 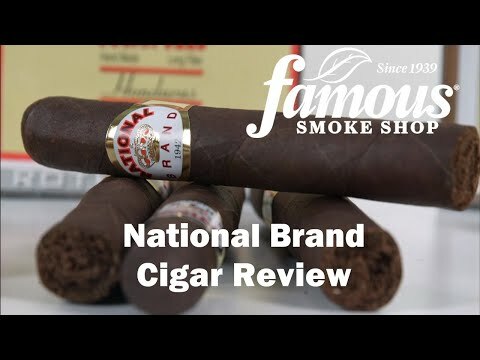 From the first taste to the smell of her tobacco hanging in the air, this one's a pleasure! Consistently. Doesn't run, doesn't burn out and the draw is perfection itself. 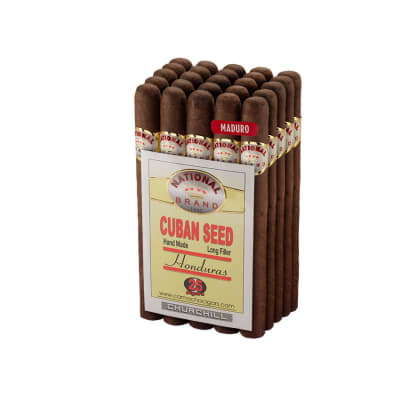 I have smoked hundreds of these cigars, and find the sweetness refreshing but not too strong, the draw is perfect, the contruction good, and most of all, I never have to throw one away... the consistancy is awesome. 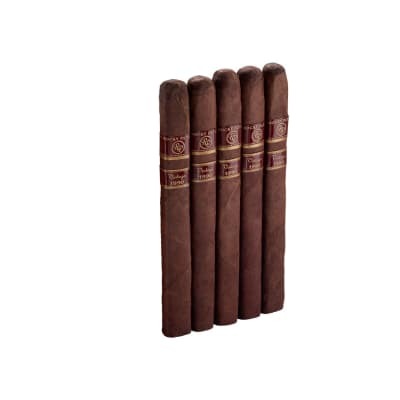 I have stopped buying $8-$15 cigars, because I always come back to these! Oh yeah... but the band is cheap looking.. put a luxurious band on it, and no one would doubt it for triple the price!